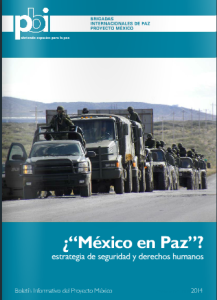 After presenting a lengthy diagnostic, the civil organizations released a series of recommendations to the Mexican government and the EU, which included placing the question of human rights at the center of the bilateral agenda, suspending support for megaprojects that affect communities, designing a new strategy for public security, and eradicating violence against women. On March 12 the European Parliament approved, by 463 in favor, 20 against, and 52 abstaining, a report by the Spanish representative José Ignacio Salafranca (PPE-DE) which supports the establishment of a Strategic Partnership between the European Union (EU) and Mexico. The European representatives stated as priorities the fight against drug-trafficking, international terrorism, organized crime, as well as cooperation on issues of immigration. The report also requested the inclusion of Mexico as “a permanent member of the new financial and international economic structure of the G-20”. In 2000, the EU and Mexico had signed an “agreement of global partnership”, increasing commerce between the two by more than 100%, and in light of these “positive results”, the European Parliament decided to move forward towards “a qualitative step forward in relations between Mexico and the European Union”. 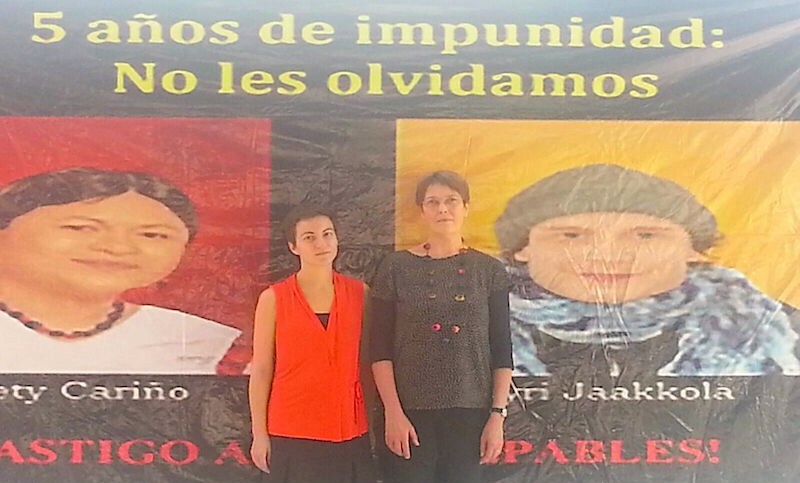 The Spanish representative also called a resolution to “the problem of impunity, which according to official data, is between 97 and 99 percent”.